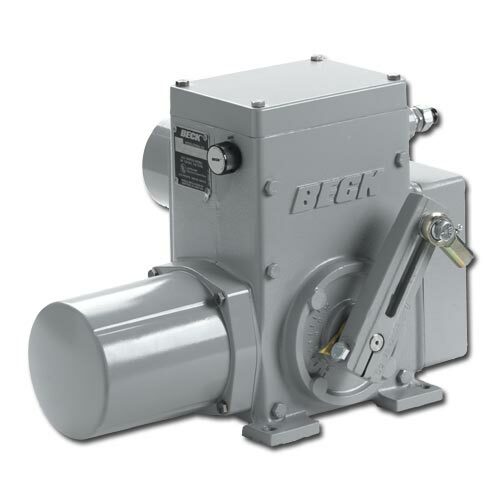 The Beck electric actuator is precise, reliable, and consistent positioning of control valves is of critical importance in maintaining overall process control. 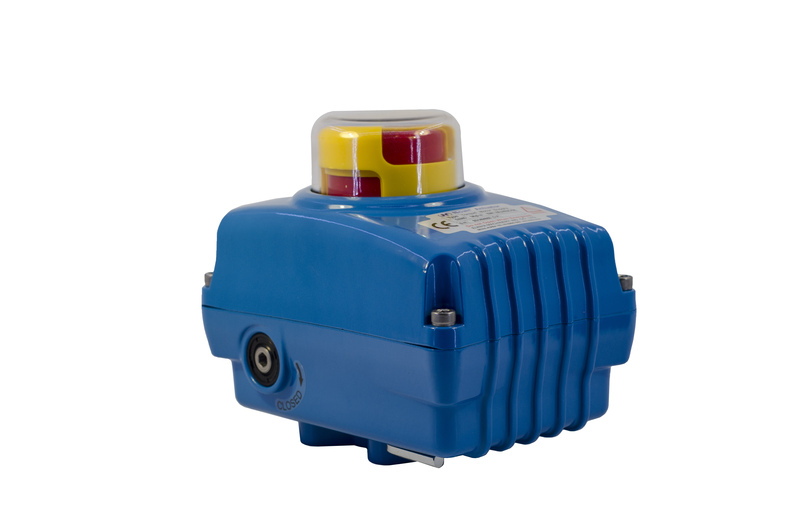 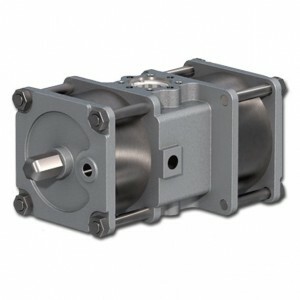 Beck’s electric actuator unique ability to quickly, accurately, and consistently track the control signal allows you to fully utilize your control system’s capabilities. 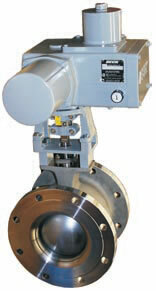 This can significantly decrease process variability, improve product quality, and reduce operating costs. 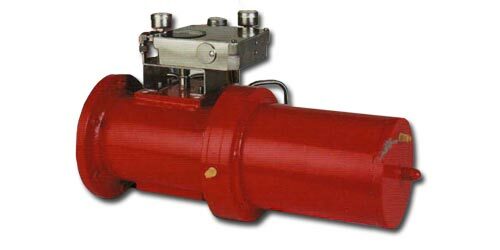 Group 11 electric actuator valve drives are engineered for direct coupling on quarter-turn ball, plug, and butterfly valves. 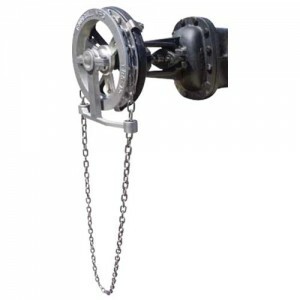 They may also be installed using specially engineered crank arm and linkage arrangements. 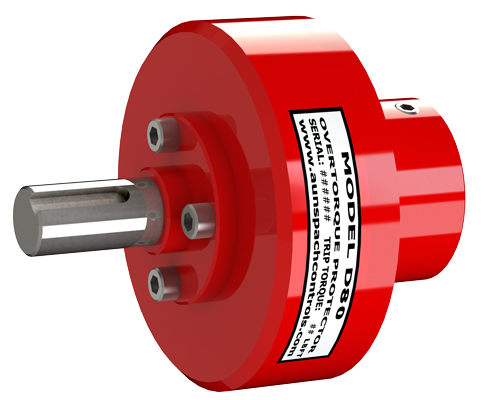 Valves and electric actuator drives may be ordered together as pre-engineered assemblies ready for drop-in installation. 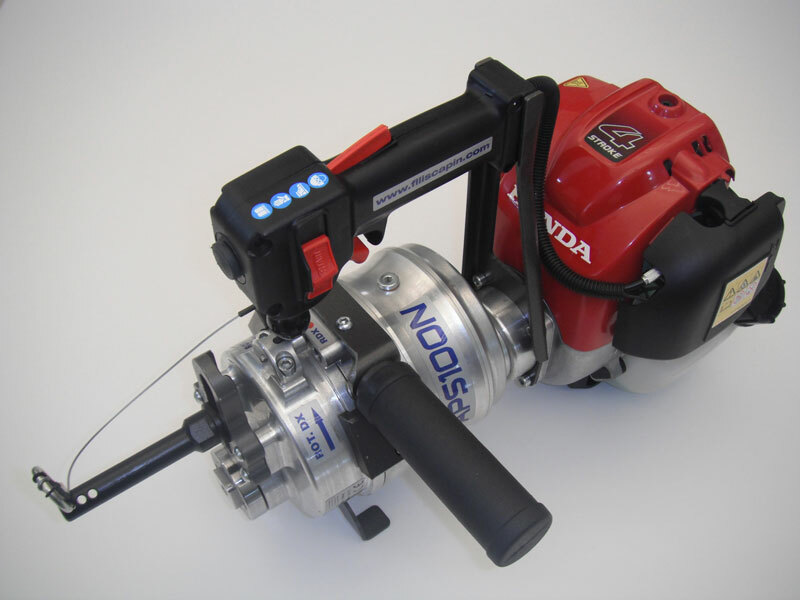 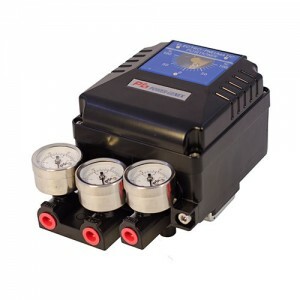 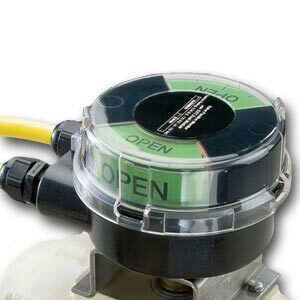 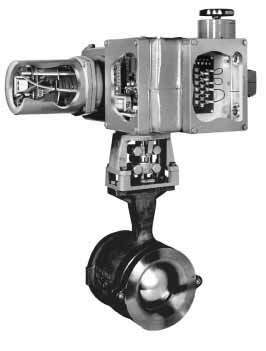 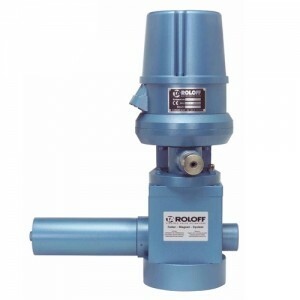 Or drives can be supplied separately along with the necessary hardware for field installation on existing valves.